The story of Kalief Browder is a very pathetic one, but though he may be gone, his horrible experience while in custody highlighted the decay in the New York criminal justice system. Browder’s unfortunate run-in with the law that eventually led to his unfortunate suicide occurred in 2010 when he just 16 years. Accused of stealing a backpack, Browder was arrested and detained at the Rikers Island for three years as his family could not afford to pay his $3000 bail. During his time behind bars, he spent 400 days in solitary confinement, according to the New York Daily News. Throughout this painful ordeal, Browder maintained his innocence and even rejected a plea deal which could have seen his immediate release. He was eventually released in 2013 after charges were dropped against him, the New York Times reported. His life was, however, never the same again when he gained his freedom due to the mental and physical abuse he endured at the hands of prison officers and some inmates while in custody. Several delays in getting his case heard in court also aggravated the matter. Depressed, Browder hanged himself in 2015 at the age of 22 at his parents’ home. According to the New York Times, Browder’s family has reached a $3.3 million settlement with New York City though a judge is yet to finalize the agreement. The New York law department, however, released a statement confirming the settlement and highlighting how indispensable Browder’s story is. 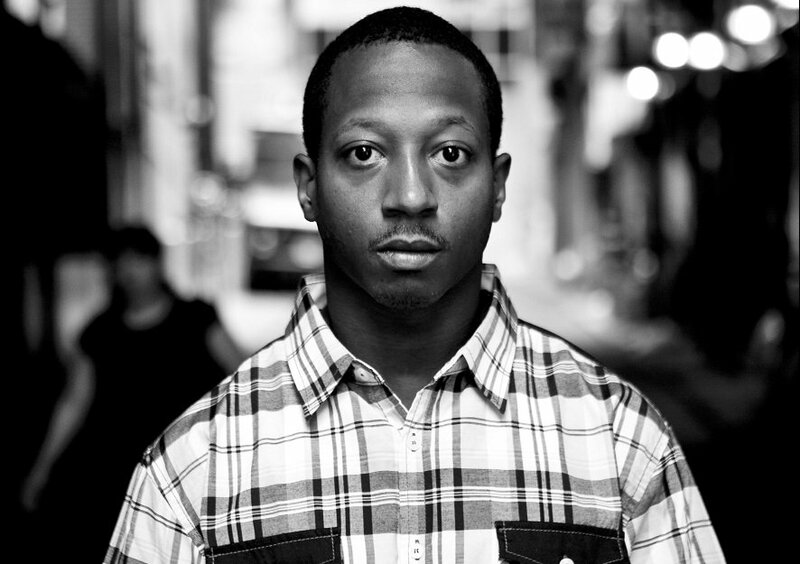 “Kalief Browder’s story helped inspire numerous reforms to the justice system to prevent this tragedy from ever happening again, including an end to punitive segregation for young people on Rikers Island.” the statement read. The Browder family lawyer, Sanford A. Rubenstein, also welcomed the settlement. Browder’s trauma at Rikers Island and unfortunate suicide has never been in vain as his case brought about major sweeps especially in the treatment of detained minors in the New York City. In 2014, Mayor Bill de Blasio confirmed the city had officially stopped keeping 16 and 17-year-olds in solitary confinement, the New York Times reported. Jay-Z also produced a six-part documentary focusing on Browder’s life and time at Rikers Island.